We discuss the new #JerichoJackson (#Elzhi and #Khrysis) and #Phonte albums. #SeezMics got a beat from #SteveBills. Speed it up! What’s your Want To Could You? Chowing down, shoveling food, choking, and a full puke at the Olney Grill. Have you seen the documentary #ThisIsTheLife about #FreestyleFellowship? What’s your favorite song on #EpicBeardMen #Season1? Want Seez to buy you a ticket to an Epic Beard Men show? 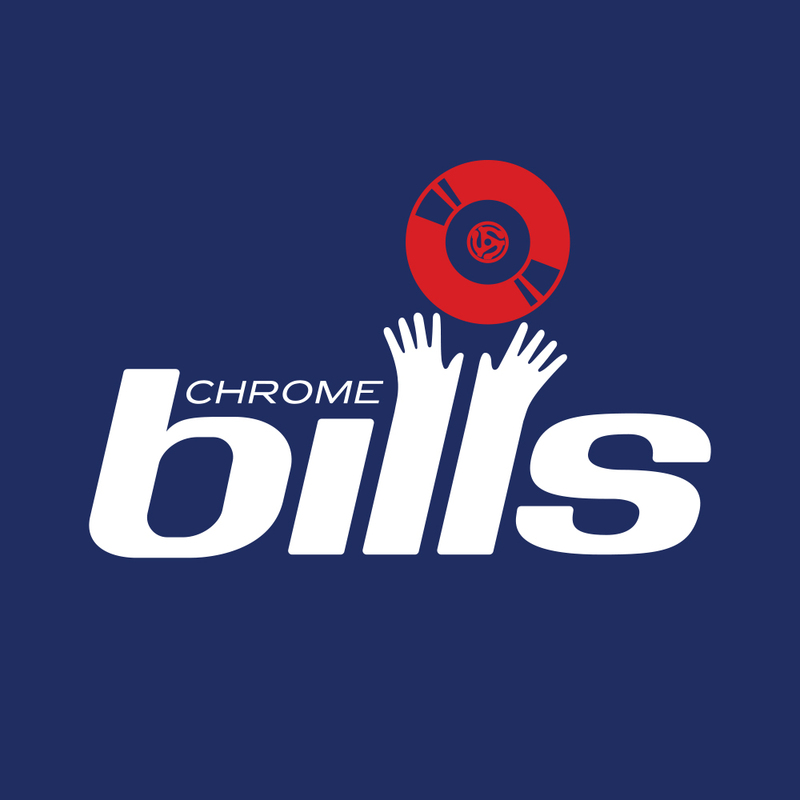 Send a DM via the #ChromeBills #Instagram page. Friends of the show #DJRagz and #DJVroc will be in the DC #DMC DJ Battle on Saturday, March 31. #DJIdee will be doing a special performance. Would you pay to hear the dirty versions? How does the music industry make money? Ask the horse and the cow. #DJCamOne stopped by Steve’s to work on beats and give studio advice. Rest In Peace to #CraigMack and Geno the cat. #CypressHill and #IceCube both passed on the beat for #JumpAround by #HouseOfPain. Do you follow #5ft on his private Instagram account? Please subscribe and leave feedback. WE NEED SOME HATERS!